but do you how beneficial it is to your health for you to have an animal companion? First, having pets is helpful to our cardiac system! 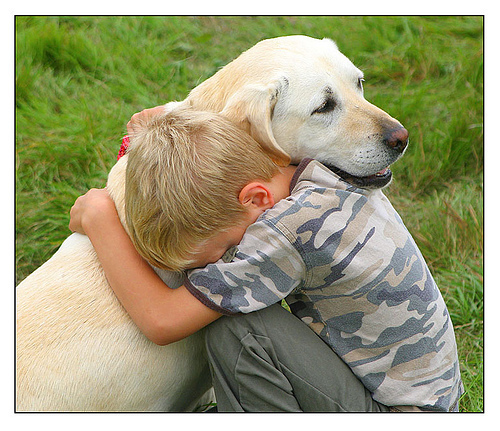 -Animal companions help our hearts in many ways, more than just the love we share for them. Owning a pet encourages us to be more active. Whether it is playing fetch, taking your pet for a walk, or chasing after them while they chase a squirrel- pets help keep us moving. Active lifestyles help decrease risk of developing diabetes, heart disease, obesity, vascular stiffness and inflammation, and mental stress. 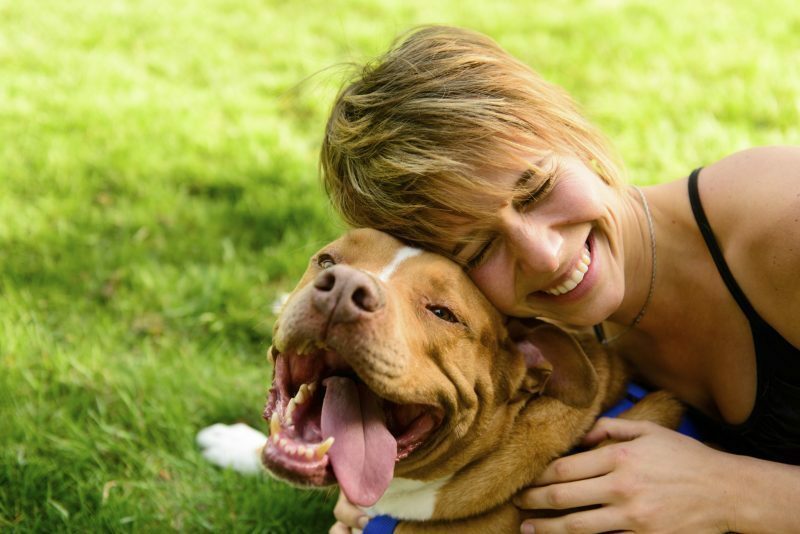 -Having a pet lowers stress levels and can improve mental status. We have all experienced the times where we feel like our pets can sense something is wrong. It is as if they have mind-reading capabilities! Our animal companions seem to know just when to give the best kisses, the most attention, the sweetest looks, and the most love to help brighten our day! Science has proven that owning pets decreases the probability of developing many stress-induced heart problems. Lower Stress + More Exercise = A Happier and Healthier Heart! Your animal companion can help you recover and rest! -Even the most mild sickness can be severely debilitating to your health- physically and mentally. Being bed ridden with sickness or in a hospital setting tends to be an uncomfortable or unnerving environment which can negatively effect your immune system. Animal companions often increase moral and reduces stress levels due to the comfort and love produced by animal companions. -Those who suffer from anxiety, depression, or another altered mental status often have trouble sleeping, even with prescription medication. Animal companions can help reduce anxiety levels, distract, calm, or comfort and relax us which can help us get to sleep easier and sleep longer and more peacefully. Having pets can help prevent the development childhood allergies! -Children with pets in the household are exposed and sensitized to pet dander from an early age and often do not develop an allergy to animals later in life as some children do. This theory works just as allergy shots work, by small exposures over a set amount of time which elicit an immunity or tolerance to the allergen, except without the needles and doctor's office visits like the shots require! But Wait, Your Pet's Health is Also Important to YOUR health! Seeing our pets acting unlike their normal self makes us very upset, and we would do anything to help them get back to normal, but did you know your pet becoming ill is damaging to your health also? Pets and humans are linked in a human-animal bond, relying on each other for much more than just companionship. 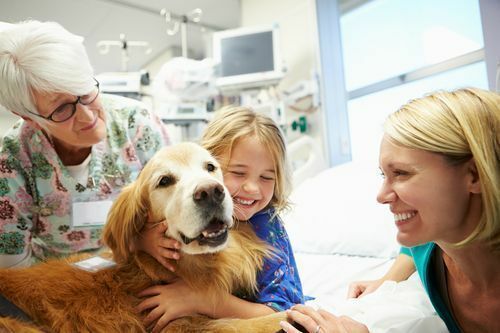 This bond is strong enough that when your pet becoming ill, you may also become ill due to stress or a depressed mental status from watching your pet become sick. It is important for us, as veterinary professionals, to help keep your pet healthy so that you may in turn stay healthy also! In order to do so, your veterinarian needs so see your pet for an exam every year. Even if everything seems completely normal with your pet, hidden diseases and illnesses could be lurking behind the wagging tail or happy purring noise. Annual exams can help diagnose diseases and illnesses early on in the progress so treatment can be given at the most efficient and most effective time possible. Catching these problems early is the key to successful treatment, because often when your pet starts exhibiting signs of a disease or illness it is too late for treatments to be effective. An example of a crucial finding during annual examinations and diagnostics is the early detection of organ failures. Organ failures are a major fatality in our senior pets, and while this cannot be cured and damage cannot be reversed, it can be treated and the processes can often times be slowed down if caught early in the stages of failure. Losing a pet is a very hard process and can be very damaging to our mental health. We do not want pets or owners to have to suffer through a traumatic, unexpected loss that could have been detected or possible treated. We are here to help both you and your pet stay happy and healthy! 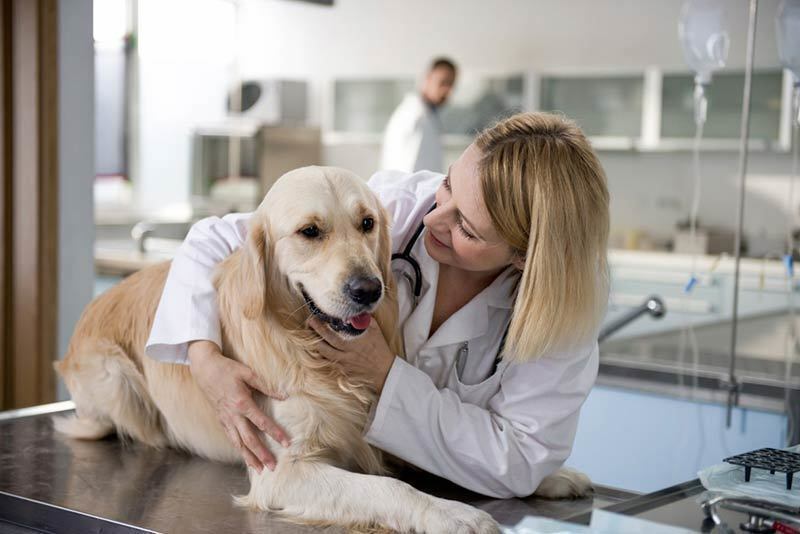 So please, in order to keep your pet's health and your health in tip-top shape- schedule your pet for their yearly exam and work with your veterinarian to determine the best veterinary care plan for you and your pet. Because we don't just take care of pets, we take care of their owners too! I totally agree with you! Once you bought dog, you automatically gain connection with your pet. So treat him, like you treat yourself! Look on http://www.aubestsessays.com/ this site later. They can make your life better. And this https://top5writingservicesreviews.com/review-edubirdie-com/ site can make your blogging easier. Trust me, friend.